The Westwood home at 10507 Louisiana Ave LA CA 90025 lasted approximately 48 days on the market before accepting an offer. 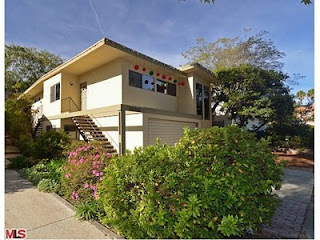 The home was listed on 1/19/11 for $1,195,000 and received 2 price changes during the current listing term, last ending at a $959,000 asking price. Not until the 2nd major price reduction was the home then listed as a short sale. Previously, the owner purchased the home in 2007 for $1,145,000. 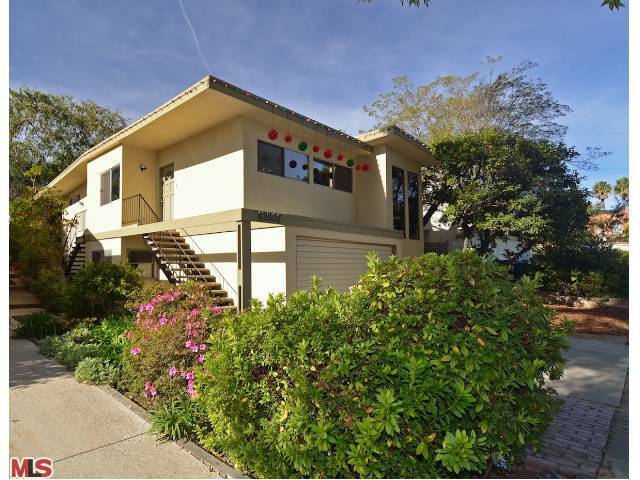 10507 Louisiana Ave closed on 7/12/11 with a final sales price of $925,000 or $365.18 $/sf. According to the MLS, the home is a 4 bedroom / 3 bath, 2,533 sq ft of living space on a 6,975 sq ft lot. The home features a newly remodeled contemporary looking kitchen (white stone counters & cabinets and stainless steel appliances) that is open to the dining and living areas. The owners made the most of the terraced backyard, making a fun & entertaining environment. Complete with simulated faux grass, patios, outdoor cabana and an above ground pool that is nicely boxed in. The home could use some refreshing to the exterior of the house and upgrading of the bathrooms to make the home more complete and updated.